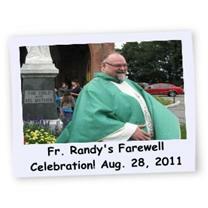 It is with some sadness we must say farewell to Fr. 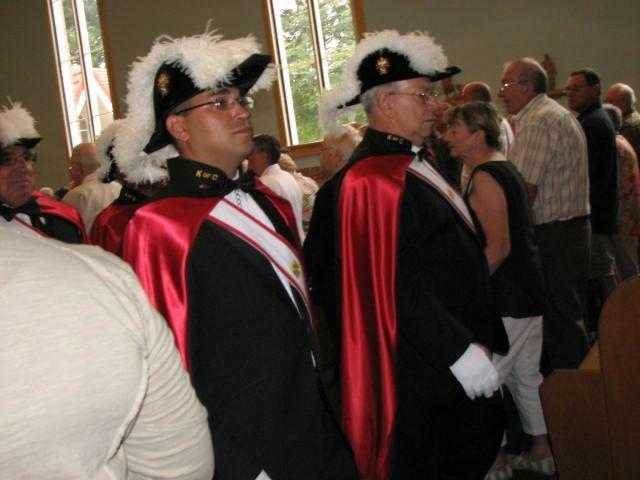 Randy Foster as he moves on to his new Parish in Millbrook, but his teachings and compassion will stay with us always and we would like to thank Fr. Randy for his 8 years of service and wish him all the best. Fr. Randy Foster cutting the cake!